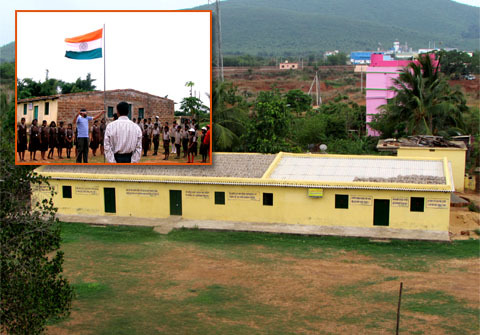 We are also running 12 education centres and 5 adult education centres at 17 different villages. As the result, 575 children including 325 girls and 285 adults are the direct beneficiaries of the project. We want to continue it in the coming session. The approximate budget for the project is given here for your kind reference. Being a part of our vision of VishwaJyoti ministry and in order to meet the demands of the need of these group. We are conducting the program among the marginalised, poor, destitute, widows and widowers those who have no one to look after. They need medicine, clothing, food etc.to meet their minimum monthly need at least $35 to 40 would be a great helpful. 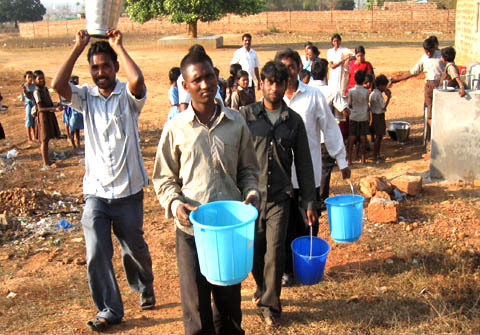 As the community is facing grate travel without proper safe drinking water which cause them to go far distance to collectwater for their daily use. Due to this the communities has to undergo the infant and the adult attack by deadly water burn disease which cause the unprecedental mortal rate became very high in this community. Your help can save the innocent infant and adult life from such a critical situation. To have a bore well facility per community minimum $3500/4000 is necessary for every five thousand beneficiaries. Senior Citizens are of one side of a coin we can’t separate them from our family, community neither from the society. In some culture andcountry when the parents became old they are been sent to the old age home whether they like or not. Where the older people have no choice to do anything. They seek some body to listen to them more over they want to share their feeling but they found none. That is the time even though they may be among the group of people but find themselves very lonely and sometime even commit suicide. 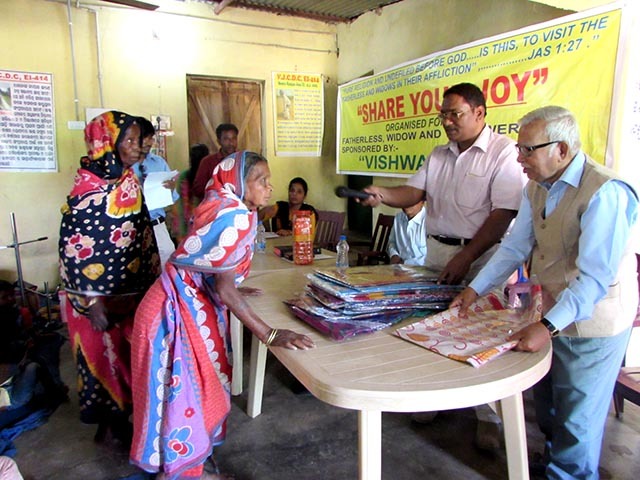 VishwaJyoti is much concern and endeavouring tofulfil their minimum need such as medicine, food, cloth etc. at least $40 will be a great help to them per month. 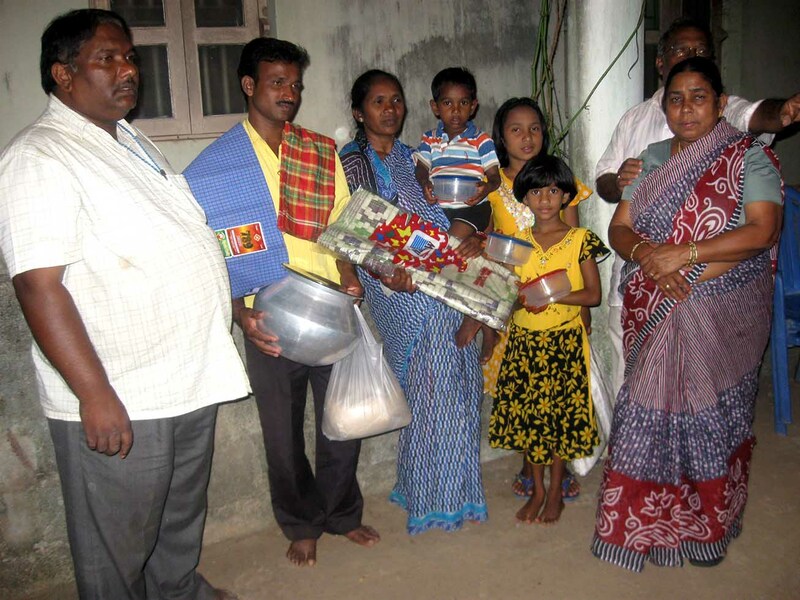 Send Gifts to Poor Families and victims of natural calamities. 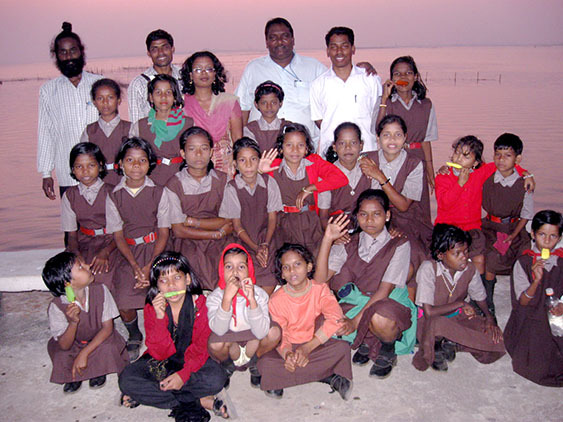 Vishwa Jyoti is much concern about the poor orphan children and their parents. Occasional gift for the highly vulnerable family and the children will be helpful. Any kind hearted family joinwith vishwa Jyoti to uplift the people would be oblige. It is rightly said health is wealth. Almost all the people below the poverty line are not getting the minimum requirement of health and medicines. The acute poverty, illiteracy, inferiority, complex etc. of the tribal people forces them to go without proper medical treatment & die.Mostly Malaria, cholera, tuberculosis dehydration, etc. are the main life taking demons of diseases in these interior, remote tribal belts. Coincided with this there is no govt. health clinic/ P.H.C. in this area. 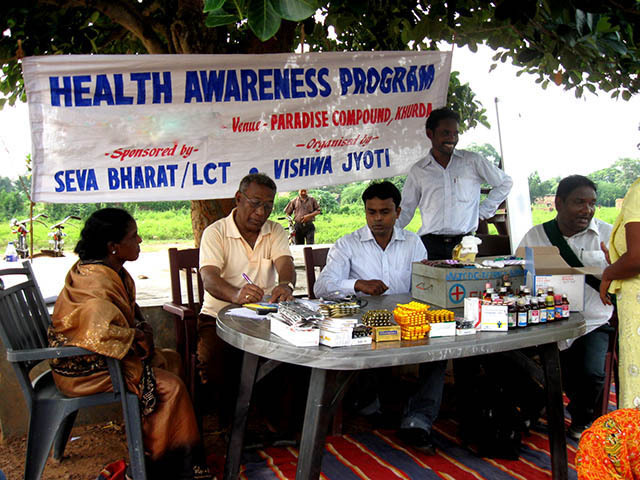 Vishwa Jyoti is trying its best to provide such service to the victim and well come such individual to extend through kind and their talented Doctor,health worker,hospital and institution to come forwards and join hand with Vishwa Jyoti so that together we can bring the changes to this poor people. 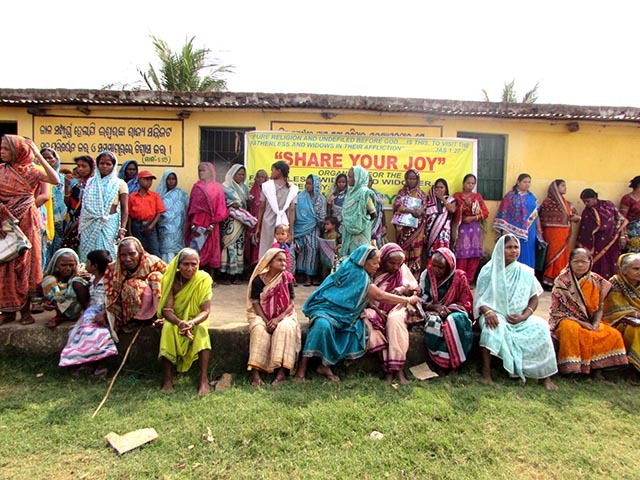 The social workers are in Vishwa Jyoti the primary link between Vishwa Jyoti and the communities it serves. They are men and women who are totally committed to the cause of transformational development of the poor girls, boys, women and men within their communities and they work hard often in difficult places for very modest salaries.Vishwa Jyoti gratefully welcomes individual and organization to support one of our social workers, it enables Vishwa Jyoti to serve the communities more effectively.In every educational centre of Vishwa Jyoti social worker are playing major role. The social worker use to work very hard day and night. Vishwa Jyoti social worker are bridge builder between the organization and the public. Their important part is indispensable in the organization for all-round development.